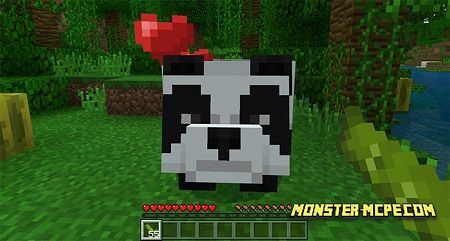 After updating of jungle biome, there was added new animal, such as Panda. 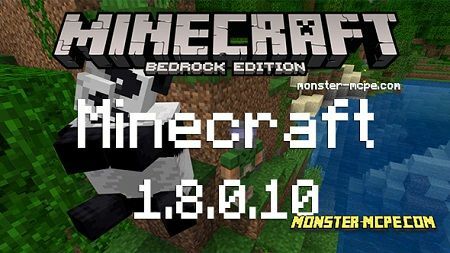 This addon replaces all the pigs on panda. Please note that due to addon limitations, these animals haven't the same behavior as it was in Minecon preview video! As it was mentioned before, new animal replaces pigs, that is why it is not a problem to find it almost in every biomes, especially in jungles. 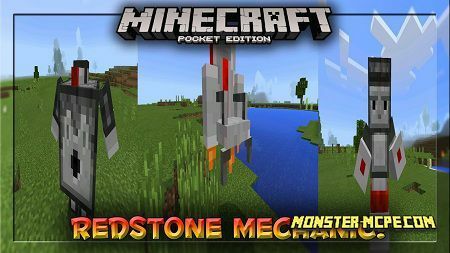 This type of mobs is neutral for player, till you not decided to hit them. You can use bamboo (which is previously been sugar cane) in order to feed them and make them happy!